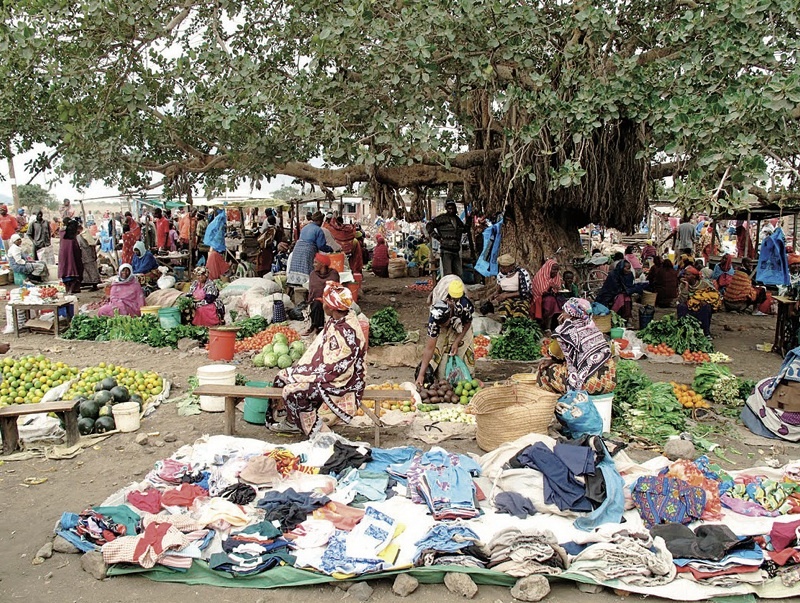 Farmers often have to travel several hours to reach a village market like this one, in King’ori, Tanzania. Students from Costa Rica and Uganda learn about agriculture at EARTH University in Costa Rica. Juma points to the school’s hands-on learning approach as a model. Reports of famine in Africa are so common that it becomes easy to assume the continent will always face food shortages. 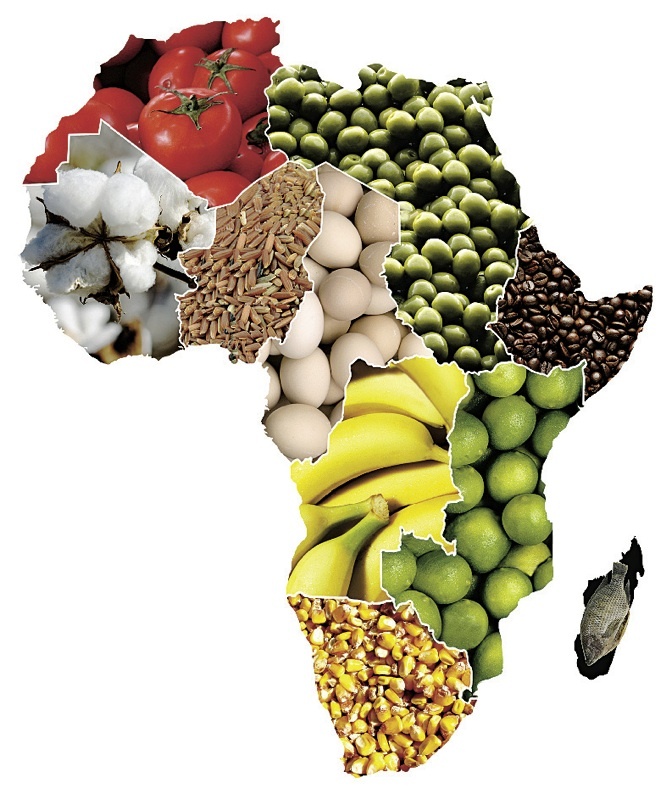 But Calestous Juma, professor of the practice of international development at the Harvard Kennedy School, says Africa could feed itself--and even become a net exporter of food--within a generation. Despite worldwide advances in agricultural technology, food production in Africa has actually fallen in the last 40 years--even as aggregate global food production has more than doubled. Although the majority of the continent’s population derives its income from farming, “only 4 percent of Africa’s crop area is irrigated, compared to 39 percent in South Asia,” Juma writes in his book The New Harvest (Oxford). Fertilizer use per hectare in Africa is less than 10 percent of the world average. Fully 70 percent of the population lives more than two hours’ travel time from a market. In Juma’s eyes, that means there is plenty of room for improvement. Inadequate infrastructure (transportation, communication, energy) has hampered large-scale agricultural production, but he notes that this handicap also presents an opportunity for innovative solutions. To take one example, a partnership between mobile phone companies, governments, and nongovernmental organizations (NGOs) is creating a network of 5,000 automatic weather stations across Africa; the data they gather, when disseminated via mobile phone, will help farmers and fishermen in their trades. Juma bases his arguments on initiatives like this one. “Most studies of Africa tend to be theoretical,” he said in an interview. “They’re based in models. 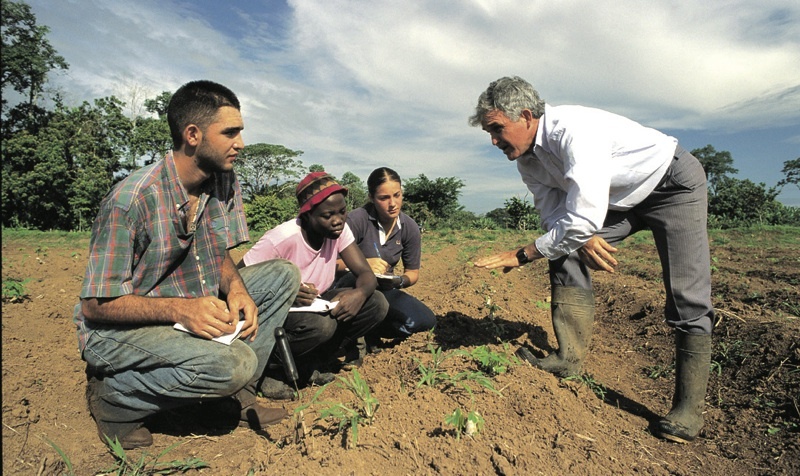 But people can always construct a model that shows a different outcome.” He believes innovative projects are showing how African countries, through agriculture and the science, technology, and entrepreneurship that support it, can leave behind their role as aid recipients and instead pilot new strategies that the rest of the world might copy. He believes African countries must rethink the assumptions that underpin their education systems: agriculture should be treated “as a skill to be learned, valued, and improved upon from early childhood through adult careers,” he writes, not “as a last resort for people who cannot find the resources to move to a city and get an industrial job.” He calls for creating more universities of science and technology that integrate research and teaching, as well as practice; as it stands, he says, most African education in agriculture includes no hands-on experience. As a model for what is possible, he points to a non-African example. Costa Rica’s EARTH University, founded in 1990 with international aid and foundation money, converted an existing banana plantation on its campus to sustainable and socially responsible farming practices (buyers include the Whole Foods supermarket chain). Students get hands-on experience on the university’s farm and through internships with local producers. An entrepreneurship program offers loans for students’ ventures, and they keep their profits after repayment. Juma cites initiatives within Africa as well. Turning from educational reform to the benefits of improved infrastructure, he lauds a project in Uganda that increased agricultural productivity by building roads to link rural areas to markets, focusing on secondary roads, which boost economic development more than the ribbons of new highway that may make a country appear more developed. Moving on to technological innovation, he notes that the use of genetically modified Bacillus thuringiensis corn and cotton has reduced pesticide use and increased crop yields in Burkina Faso, South Africa, and Egypt. In catalyzing such changes, he believes multinational regional bodies should play a role, citing the West African Power Pool, through which the 14-member Economic Community of West African States cooperates on energy production and infrastructure, and an effort by the Common Market for Eastern and Southern Africa to bolster the inland fishing industry by supporting development of new products, such as fish burgers for export to Europe.